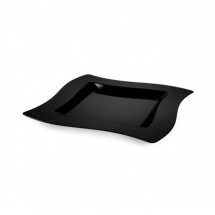 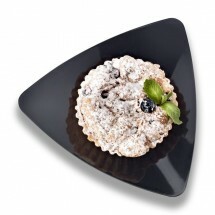 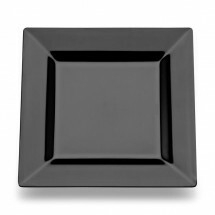 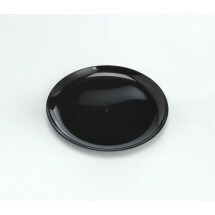 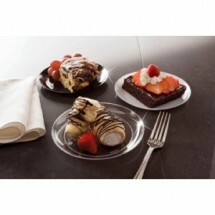 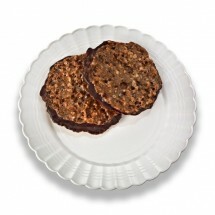 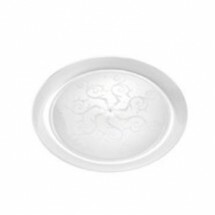 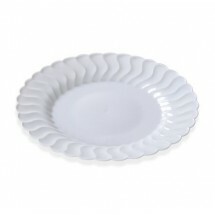 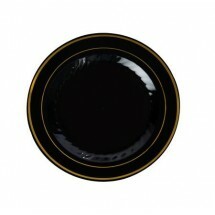 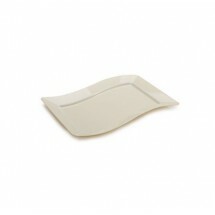 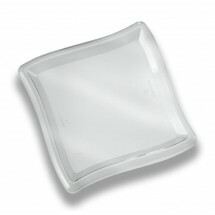 Sturdy, stylish disposable dessert plates will enhance the culmination of any meal. 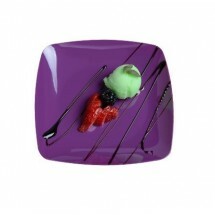 Be it at the buffet line or at a table setting, a trendy, traditional or modern dessert plate will add just the right touch to your catered event. 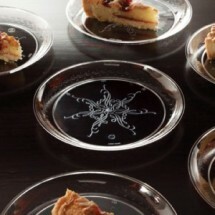 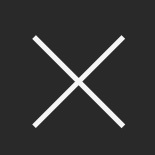 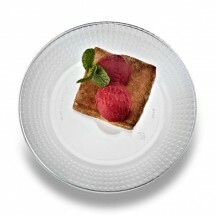 Shop for dessert plates to match any decor and style from EMI Yoshi and Fineline Settings.